The Chromebook Pixel (2015) is no longer for sale in the Google Store, and according to a statement from Google, they don’t intend on restocking it. 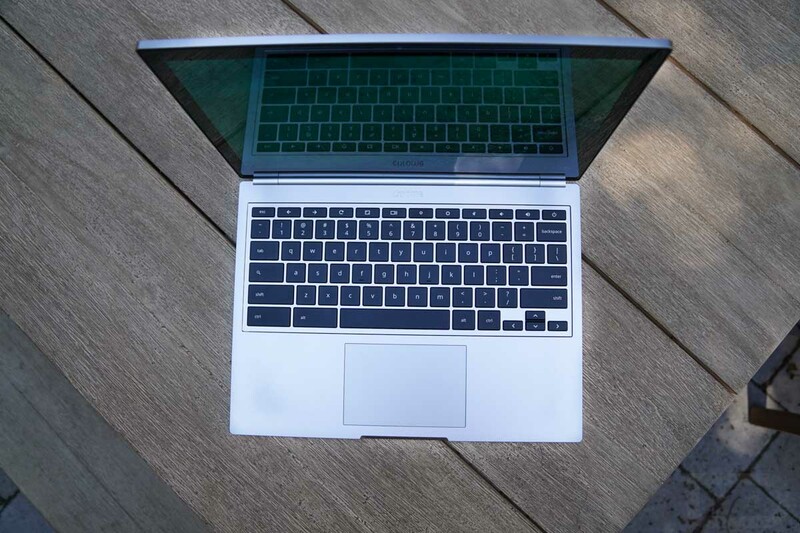 The Pixel 2 is Google’s uber high-end Chromebook, a sequel to the original Pixel laptop. Featuring specs far beyond that of a standard Chromebook that you could buy for a couple hundred of dollars, the price was no laughing matter, with the Pixel 2 starting at $1300. According to Google’s statement, provided to VentureBeat, “We’re committed to the Pixel program but we don’t have plans to restock the Pixel 2.” To me, that sounds like Google is too busy working on a potential Pixel 3 to waste resources on restocking the Pixel 2. In fact, a job listing from June of this year gives quite a bit of credence to that theory. With the launch of Android apps and Google Play for Chrome OS, now is not the time for Google to not offer a high-end Chromebook. If you ask me, Google needs to introduce its next Pixel laptop when it rolls out Google Play support for all Chromebook users, not just a development build. Who knows, maybe a lot of users would see the benefits of upgrading to the Pixel line. Fare thee well, Pixel 2.